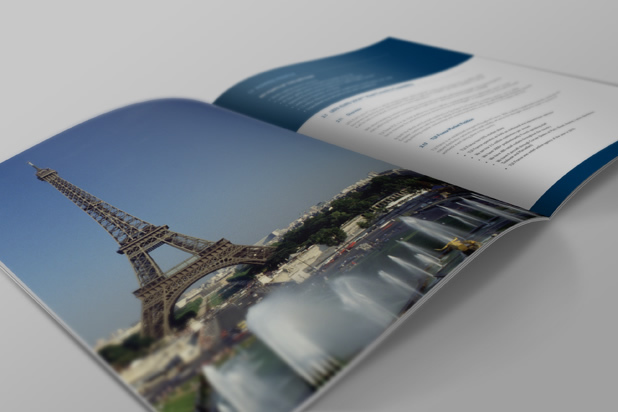 Combustion Studios worked with Tui Travel Sport to produce a Tender document to help them win the contract to act as official Accommodation and Tour Operator Services for UEFA Euro 2012. 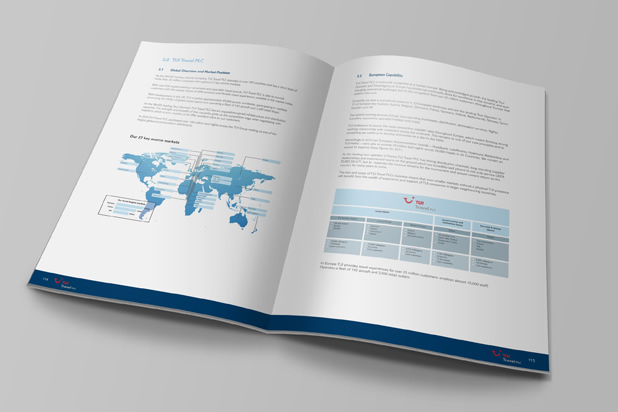 The document was designed with meticulous detail and produced to an extremely tight deadline. After the successful bid Combustion were commended on the quality of the document and the clarity of infographics produced to illustrate complex data.